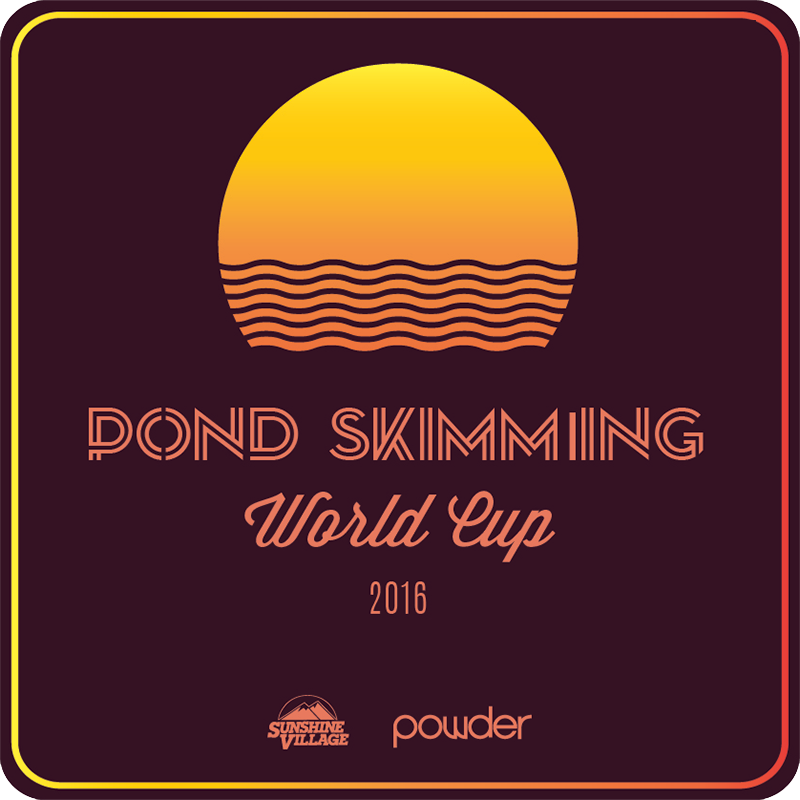 Powder Magazine presents the 1st annual Pond Skimming World Cup. For decades, pond skimming has served as a rite of passage for skiers celebrating the arrival of spring. It's an excuse to wear something silly—perhaps a unicorn costume, or a banana hammock—and attempt to ski across a small and very cold body of water. The PSWC brings together four unique, long-standing events to serve as official qualifiers across North America. Each resort will crown a male and female champion to represent their home resort at the first annual World Cup Championships on May 23 at Sunshine Village in Banff.